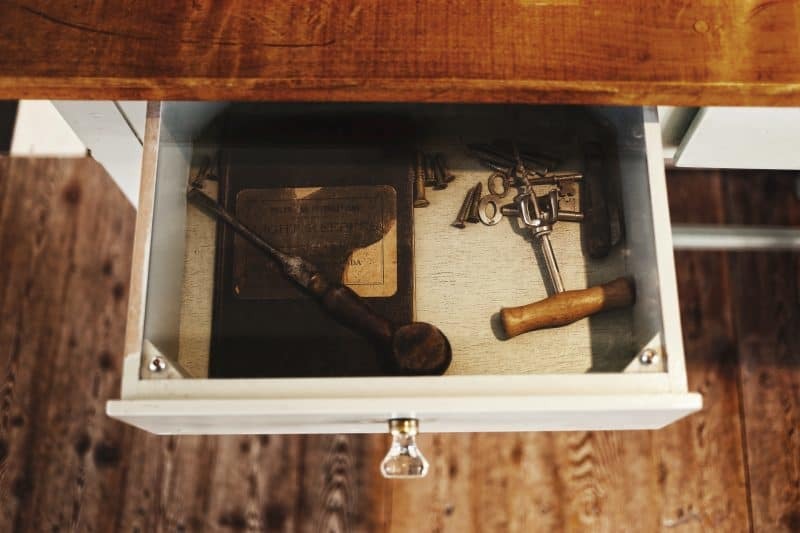 If you don’t know, the man drawer is a place in your home where all the junk and rubbish ends up that for some reason, you haven’t disposed of. It doesn’t have to be a draw, it can be a cupboard, a wardrobe or in some households the entire attic. 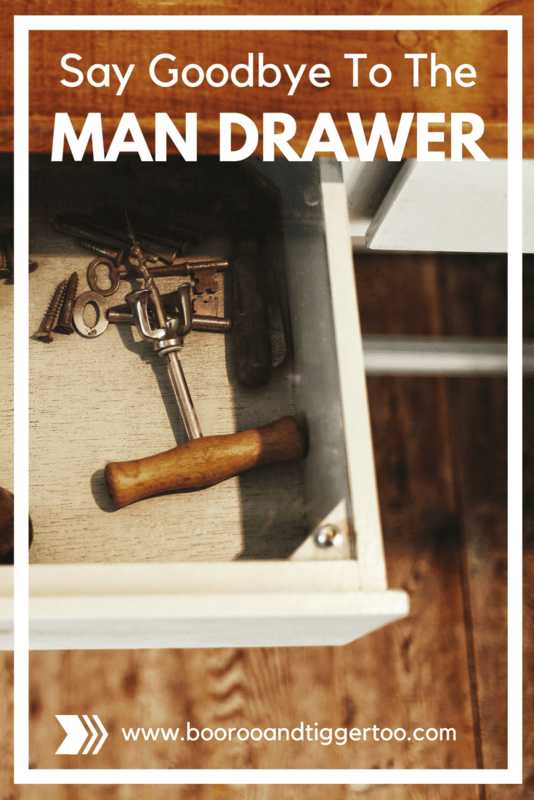 Why is it called the man drawer? Well, usually it’s the men who are guilty are saving useless pieces of tech and knickknacks. But women can be guilty of it too and perhaps it’s time to clear out this collection of junk. After all, it’s doing nothing but cluttering your home and leaving you less space. You may find that over the years some rather important bits and bobs have fallen into the junk drawer. Make sure you retrieve them before binning everything. Examples might be precious family heirlooms that have been ‘put somewhere safe’ or sensitive documents that weren’t put away properly. It’s never a smart move to just empty a drawer without looking. If you do find any sensitive documents that you don’t want to keep make sure you burn or shred them. This is important for anything like financial info or even documents with your address on. Don’t just throw it in the trash without destroying it first. You’ll probably find that a lot of the junk is tech that is no longer in use. Old mobile phones, dusty tablets, and outdated keyboards seem to end up here. Switch them on if you can and make sure they are wiped clean. Then, take them to be recycled. If you’re not sure how to do this, check out the infographic a little further down. But do bare in mind if the tech is still fairly new you can probably sell it for an honest profit.